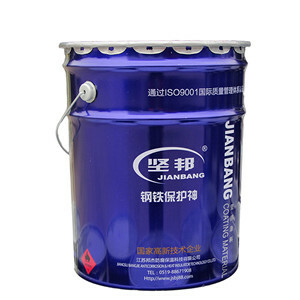 Ningbo Siming Chemical Industry Co., Ltd.
Beijing Greekn Pail-Making Co., Ltd. 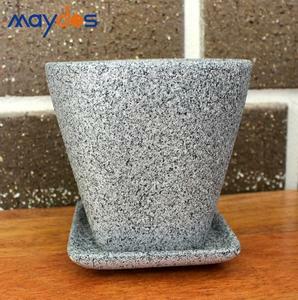 Mainly use import diatomite, mix with import additives and fresh smell latex. 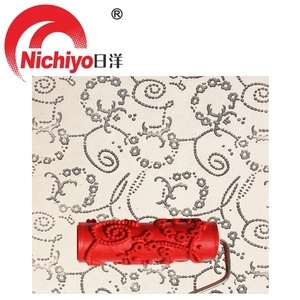 It has a unique absorption and decomposition function, it can be decomposed water molecules into cationic and anionic. With bactericidal in the air, eliminate odor and absorption, decomposition harmful chemicals and keep the wall clean. 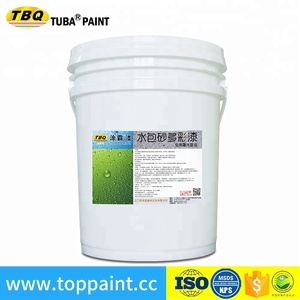 ISONEM BE 99 is an acrylic based exterior texture wall paint that forms an elastic and waterproof layer on the surfaces applied after drying up. 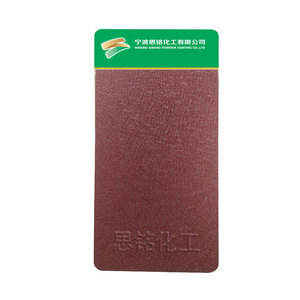 Although it is waterproof, it allows the penetration of vapors this characteristic allows the building to breathe and prevents the formation of humid or moist inside the building. As Isonem, our mission is protecting the nature via electricity generating external housepaints, paints which convert CO2 into Oxygen and many innovative products; and to present a better world worth living. 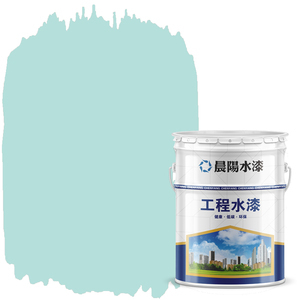 Zhongshan Sinoart (Hanyi) Paint Co., Ltd.
Hoyo (Jiangmen) Chemical Technology Co., Ltd.
Alibaba.com offers 4,507 texture wall paint products. About 69% of these are building coating, 15% are appliance paint, and 4% are wallpapers/wall coating. 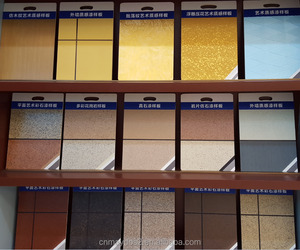 A wide variety of texture wall paint options are available to you, such as building coating, appliance paint, and boat paint. 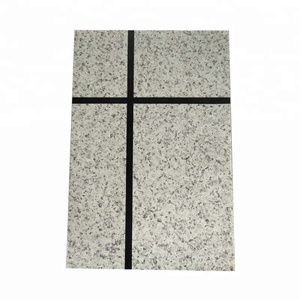 You can also choose from acrylic, epoxy, and polyurethane. As well as from brush, spray. 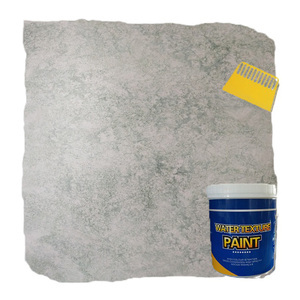 And whether texture wall paint is free samples, or paid samples. 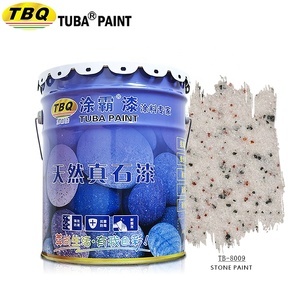 There are 4,512 texture wall paint suppliers, mainly located in Asia. 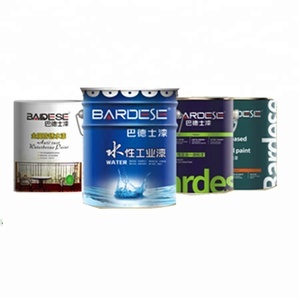 The top supplying countries are China (Mainland), Turkey, and India, which supply 96%, 1%, and 1% of texture wall paint respectively. 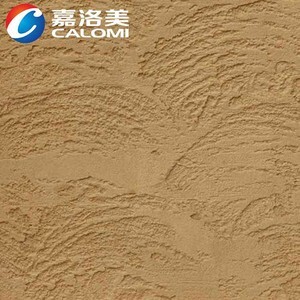 Texture wall paint products are most popular in Domestic Market, Southeast Asia, and Africa. You can ensure product safety by selecting from certified suppliers, including 2,031 with ISO9001, 1,101 with Other, and 1,038 with ISO14001 certification.